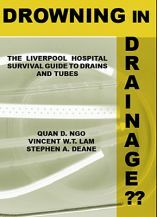 Ngo (Surgical Resident, Liverpool hospital), Lam (Surgical Registrar, Liverpool hospital), and Dean (Professor of Surgery, Liverpool hospital) present the first edition of their surgical textbook thematically organized around the concept of the surgical drains. Dedicated to providing FREE surgical resources to doctors. The first section discusses general concepts related to surgical drains. The bulk of the material is devoted to understanding commonly used drains and the management of common surgical drains problems, grouped by surgical speciality. Available electornically to be carried around on PDA for ward rounds. Liverpool Hospital, Department of Surgery. Textbook for surgical trainee, medical students and nursing staff in managing for surgical drains. 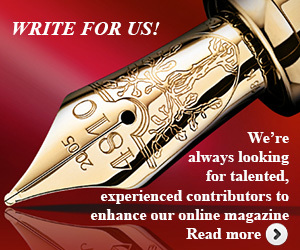 Features new material on variety of drain types and common usages. The European Society for Human Reproduction and Embryology (ESHRE) Special Interest Group on Embryology is proud to announce the publication of the Atlas of Human Embryology: from Oocytes to Preimplantation Embryos. Its publication has been entirely supported by ESHRE as a free-to-view document to give access to everybody with an interest in embryology. The Atlas includes 397 figures grouped in four chapters: oocytes, pronucleate oocytes, zygotes, embryos and blastocysts. Each chapter has a brief introduction and is divided in subheadings, which are described by a short text and by a series of images whose features are detailed in a legend and, when needed, by specific diagrams. Reference to implantation rates is made whenever available. Links to the atlas can be found here.